Making a ketogenic omelette for breakfast is quick, easy, and a great way to use up leftover vegetables, proteins, and fresh herbs. 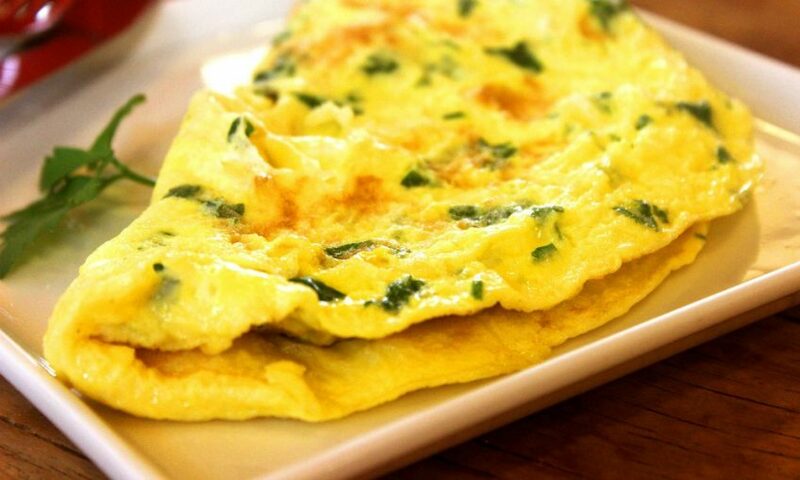 We have been featuring omelettes frequently in our “Days of Eating Videos”. I made one (with one hand, while holding our baby) in my last full day of eating vlog. Since then, Tristan has hopped on board and now we usually share one in the morning. 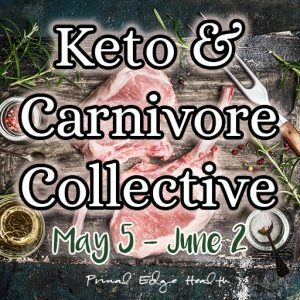 His flavor combinations are showcased in a “Full Day of Ketogenic Eating with Macros“, “Day of Eating and Life at Home“, and “Full Day of Eating with Intermittent Fasting“. 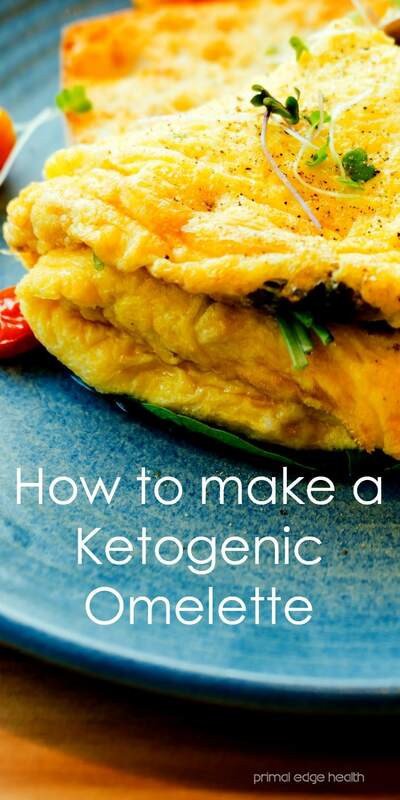 Omelettes in their commonly known state usually follow ketogenic macros. The base of eggs, addition of vegetables and/or cheese makes them naturally very low in carbohydrates. I’ve seen higher carbohydrate ingredients like sweet potatoes, black beans and quinoa added to an omelette. 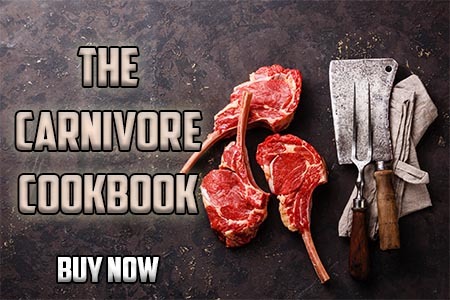 These are fine to eat if you partake in a paleo or low-carb diet, but not for keto. Stick to low-carb vegetables, fresh herbs and avocado. Omelettes are great to order when you are eating out in a restaurant; ask for an avocado or guacamole on the side to add extra fats and fiber. Warm the fat in a saute pan over medium-low heat. My keto kitchen tip is to wait until the cooking fat is completely warmed and beginning to sizzle before pouring in the eggs. I find that adding the eggs once the fat is sizzling is the best way to ensure the omelette does not stick to the pan. Whisk the eggs in a bowl. Add to the hot oil. Have any small portions of leftovers sitting in your fridge? Put them in the omelette! We get in a great groove of cycling through leftovers and never have anything go bad or get wasted. We also like to go out to the garden in the morning and pick fresh greens and herbs for our morning omelettes. 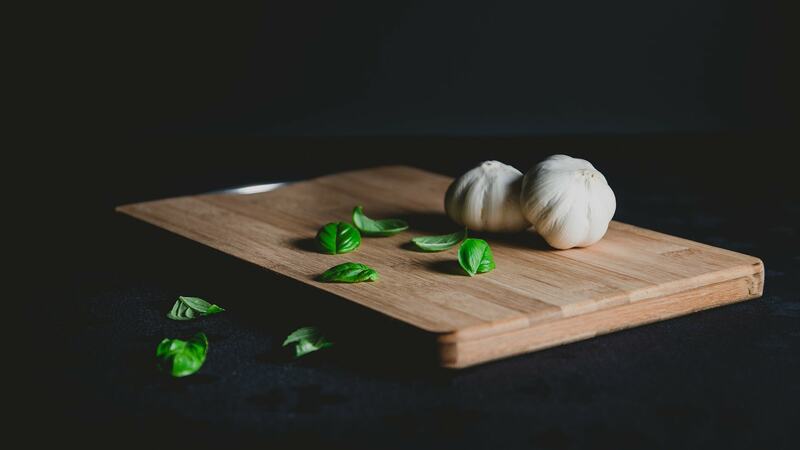 You may prefer to saute certain vegetables like mushrooms, bell pepper, and asparagus first because they will not cook for very long once added to the eggs. Using leftovers solves this issue since they have already been cooked, all that is left for you to do it spread them evenly on the eggs. Chop or mince greens, the sprinkle evenly over the eggs. 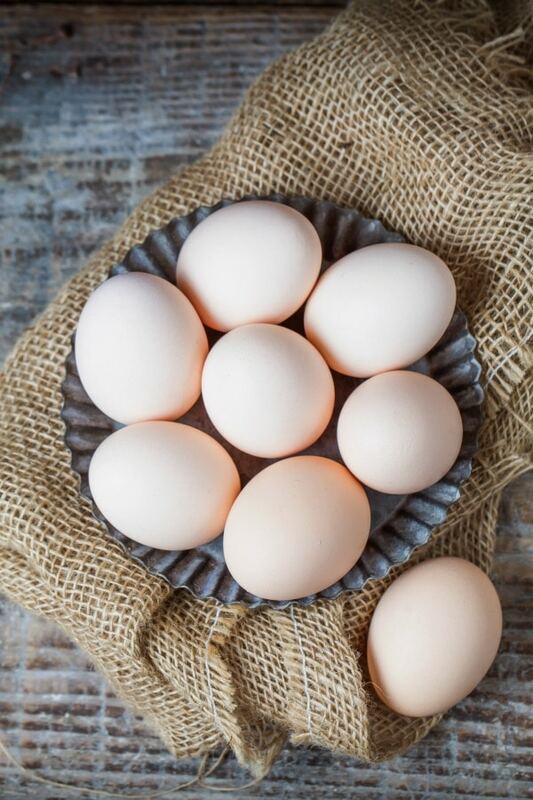 A chicken egg has about 5 to 7 grams of protein per egg, depending on its size. Say you make a 3 egg omelette, that makes an estimate of 20 grams protein. 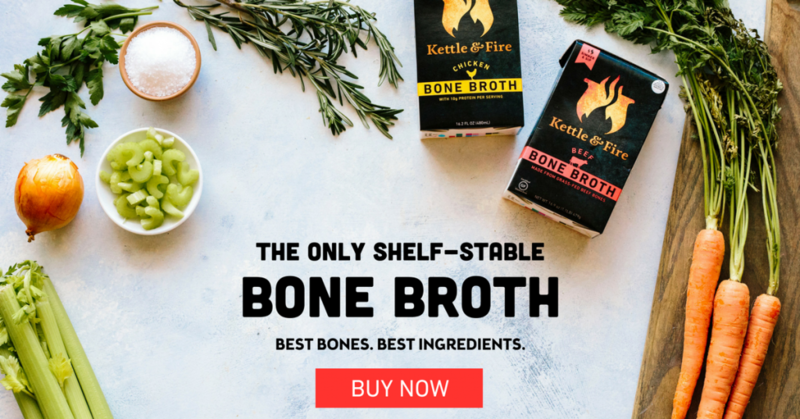 When you want to hit higher protein per meal, add in extra sources like a portion of slow-cooked meat (likely from your bone broth pot), canned fish, or cheese. These ingredients are usually already cooked and just need to be warmed up or melted. Once the egg is set, use a spatula to flip up the sides of the omelette, fold over in half or thirds and slip onto a plate. Serve with our Keto Flatbreads, an avocado, homemade raw sauerkraut and a seasoning of salt and ground black pepper. Spread with extra butter or coconut oil as needed. 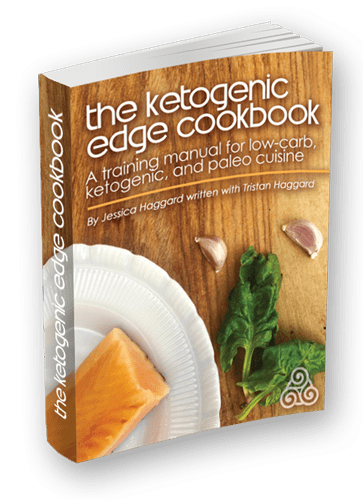 Do you have The Ketogenic Edge Cookbook? Adding the following into your omelette meal, either inside or on the side. African Omelette: minced mutton, red paprika, onions and red chilli paste. Join our mailing list and get new recipes delivered directly to your inbox. We respect your privacy and will never share your name or email. Tonya your comments bring tears to my eyes! Thank you for your enthusiasm, I’m honored to be such a positive influence in your kitchen. ¡Ideas diferentes para hacer tortillas rápidas y deliciosas! 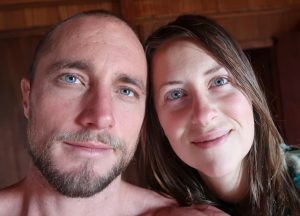 Tristan and Jessica develop simple recipes and provide practical advice so others can thrive on low-carb, ketogenic, and carnivore diets. Learn more.